If there’s something annoying when trying to sleep with earphones it’s that they will not stay in your ear, or that they’re too uncomfortable to stay in for a longer period. Sometimes it can actually hurt when you keep them in. The Cozyphones are the ideal solution to have headphones for your kids or for yourself (when sleeping) that will never be able to fall out of your ears or from your head. The Cozyphones are headbands with ultra thin speakers that you can easily take out (to wash the headband) or adjust for the best fit. Once in place they provide a comfortable, lightweight fit so that you can play music or watch videos comfortably. They come in three different versions. There’s one for sleeping and relaxing, one for activities like running and fitness and cute looking versions for kids that want to watch their iPad or listen to their own music. The sleeping or meditation version of the Cozyphones is called the contour series. It contains mesh lining and either has a braided, durable cord version or a Bluetooth one that is cable free. It provides the needed comfort for when you want to fall asleep playing relaxing music, without hurting your ears. It doubles as a mask when you pull it over your eyes. 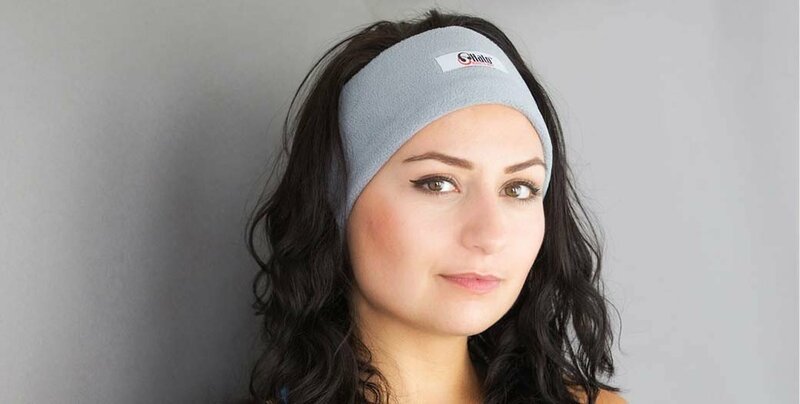 The Cozyphones are also available in a version tailored to running made of a lycra mesh fabric, allowing you to keep your head and ears cool while doing physical activity. These are probably our favorite ones. I’ve never been able to get my kids to wear any headphones or earphones. It takes a minute or so before they feel uncomfortable and take them off. 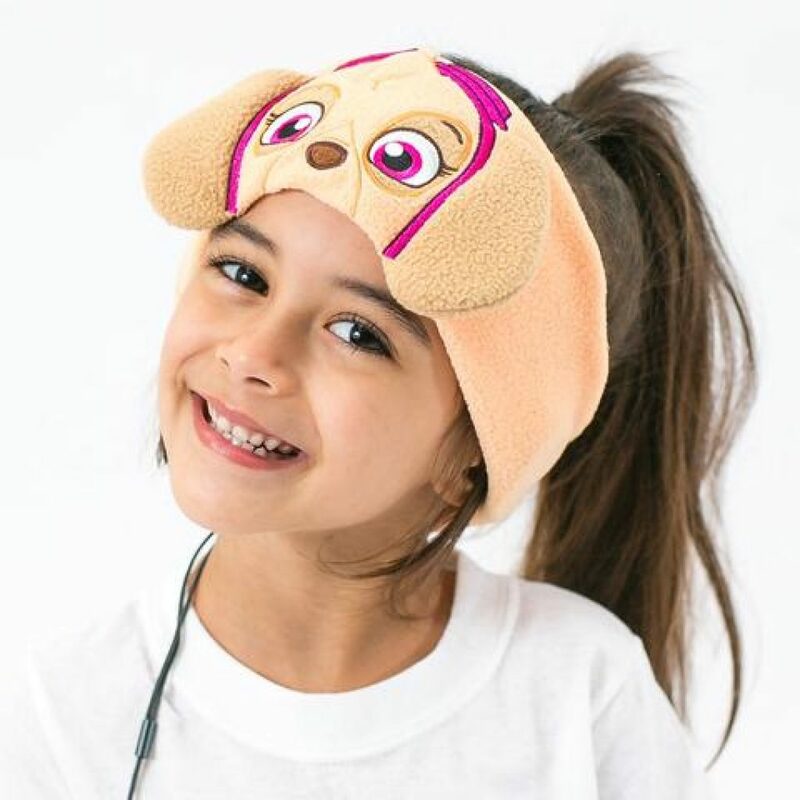 The Cozyphones has headband headphones made in cute kids versions, and the recent, snug Paw Patrol versions will make your kids want to wear these the entire day. 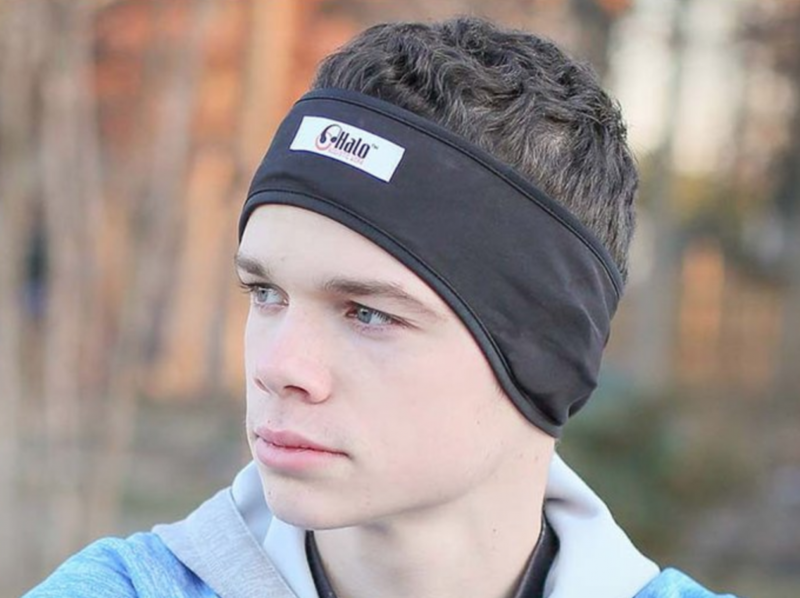 Where can I get the Cozyphones? You can buy them on the official website or Amazon via the links below.